An Bang Beach in Vietnam in the list of 25 most beautiful in Asia: Trip Advisor – The World's Leading Tourism Site - has announced the list of 25 most beautiful beaches in Asia. In particular, An Bang Beach in Hoi An City of Quang Nam province in the center of Vietnam continued to mark its name on the list at 22th position. According to Trip Advisor Reviews, An Bang Beach has long beautiful coastline as well as many exciting recreational activities. The best time to visit this beach is from May to September. Especially, An Bang is highly appreciated but the beach here is not crowded like other beaches. There is no massive development. So, An Bang keeps the wild and idyllic aspect. An Bang Beach impresses visitors by the long, clean coastline, fresh air with fine white sand. On Trip Advisor, many visitors appreciate An Bang and even call it "the best beach in Vietnam". Among the nearly 4,700 respondents, 45% said that An Bang was a "great" place and 36% said it was "very good". In An Bang, there are no large hotels, most of which are homestays (guest houses of local people). 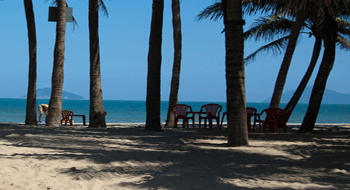 An Bang Beach is located about 3km from Hoi An ancient town and 22km from Da Nang city center. This year, in the list of Asia's best beaches, there is Agonda in Goa in India, followed by White Beach in Boracay of Philippines. 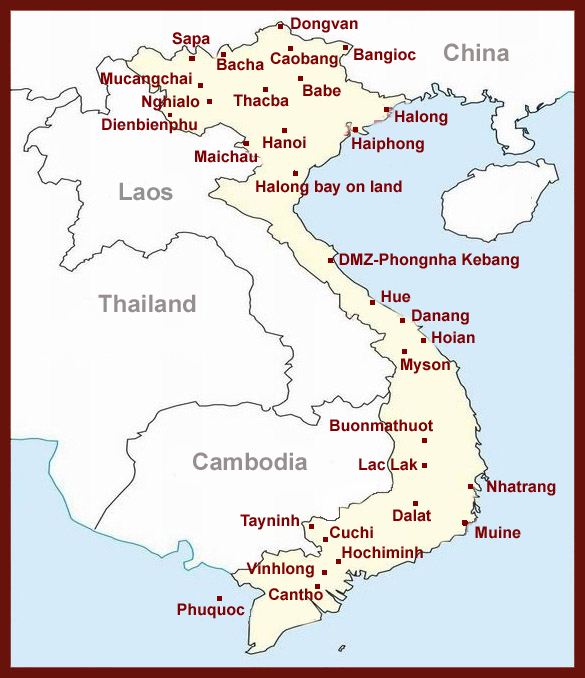 In 2017, there were two beaches of Vietnam listed in this list as Non Nuoc Beach in Da Nang and An Bang Beach with the 10th and 25th positions respectively. However, after one year, Non Nuoc is dropped out of the list of the most beautiful beaches in Asia but An Bang Beach is the only name of Vietnam in this list, at 22th position. Tourism news Tag: An Bang , An Bang beach in Vietnam , Hoi An in Vietnam , . permalink .